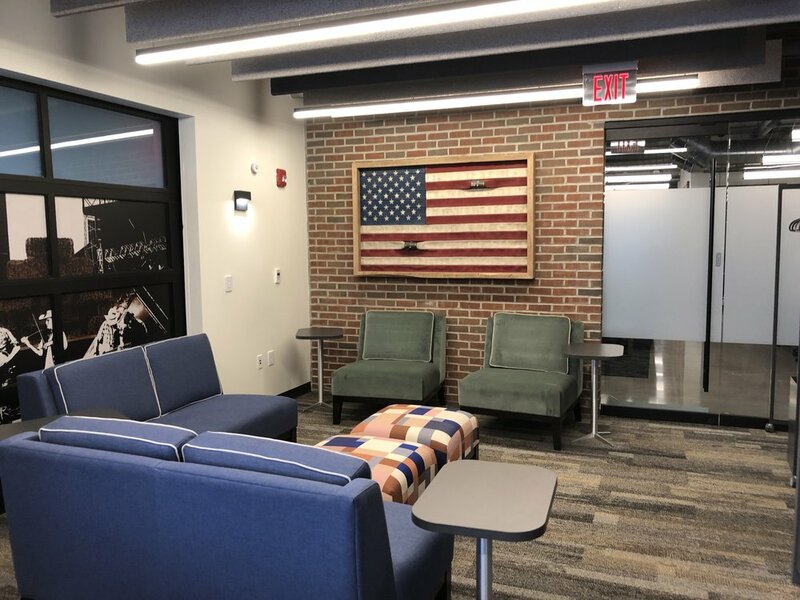 Brick House Blue is Dublin Ohio’s first co-working space. With the motto Discover, Build and Grow, Brick House Blue also offers coaching & consulting, and meeting & event space. In this interview, Cid tells us about all Brick House Blue has to offer, the history of co-working spaces and the detailed planning behind this new space. Topher James and Biscuit Brigade invite you to join them during a live recording in the studio when they release the forthcoming EP "These Walls.” On this podcast, Chris Shaw chats with us about this upcoming March event. Also, there is so much happening this week in Columbus. Do you want to Learn to Curl, check out all the events at the Arnold Sports Festival, or learn about Geology at Blendon Woods Metropolitan Park? Find out about all this and more! 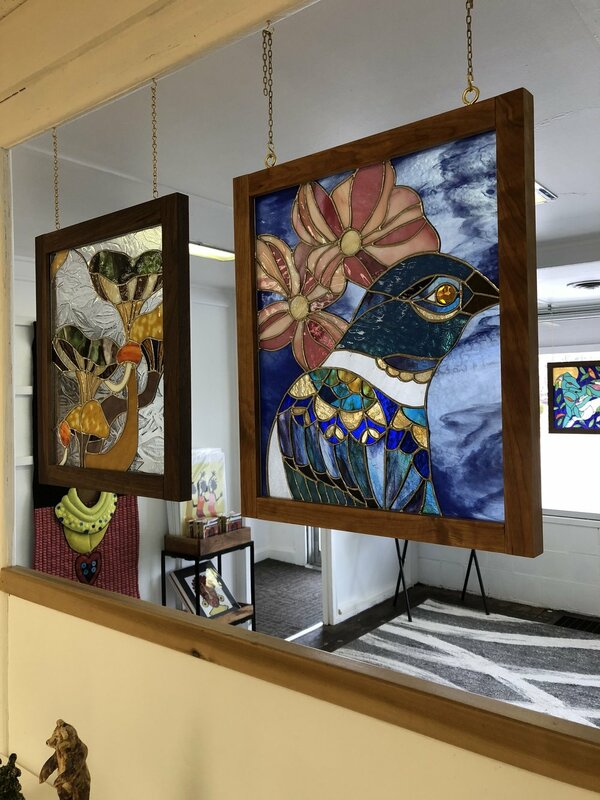 There is a brand new art gallery in the Hilltop! Check out 3060 Artworks for local art, and a chat with an artist! Mon Feb 26 - March 10: Learn To Curl!